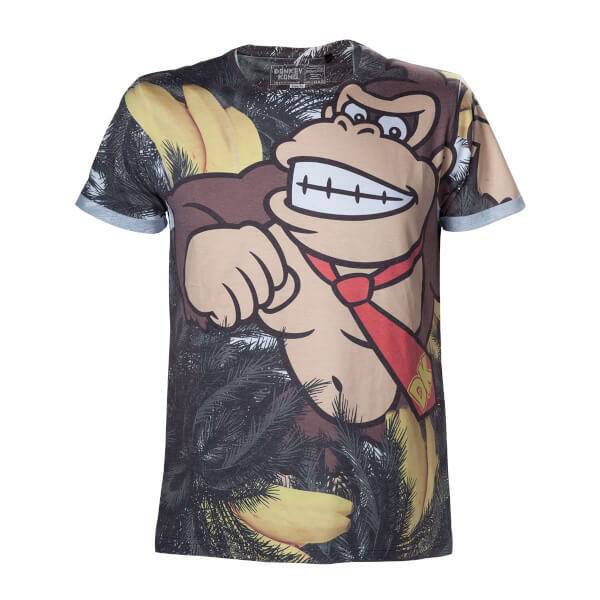 This Donkey Kong T-Shirt is available in a range of sizes (from Small to XL) and features an all over print of Donkey Kong. Runs a little small but the all over print is great. 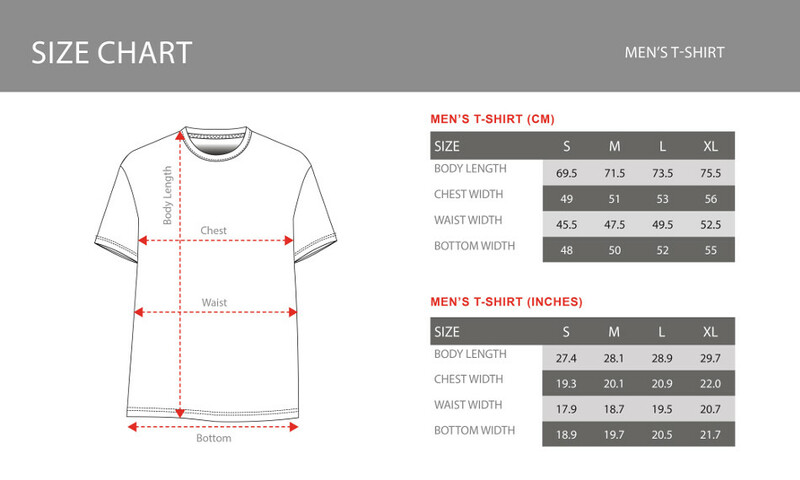 Beautiful quality t shirt, both the print and material! Size comes up a tiny bit smaller but still fits perfect!